Palate: Dry and spicy, with tones of nutmeg, cinnamon, gingerbread, and creme brûlée. The Richard Delisle VS is a delicious young Cognac from a brand that, for many, is relatively unknown. But it's one that's ripe to be discovered, with this a wonderful introduction to the expertise of this craft producer. This VS is deliciously dry and spicy, making it a great choice to enjoy on the rocks or as a long drink with a favorite mixer. 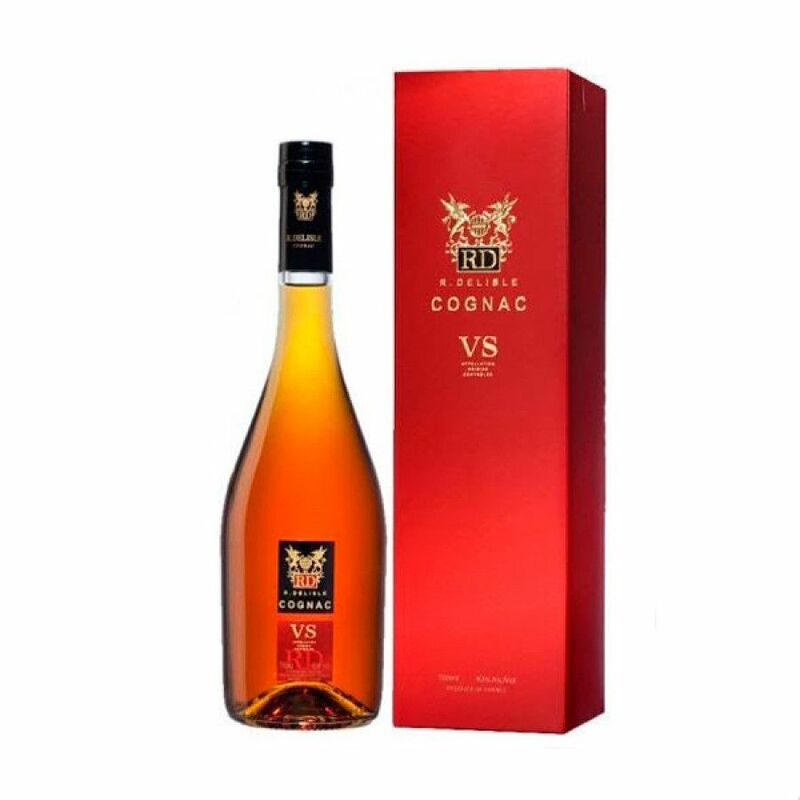 As with all Cognacs from this producer, it really does represent great value for money – not to mention being extremely versatile. For those who enjoy the fire and exhuberance of a young Cognac, then it's begging to be tasted neat. And it brings alongs flavors and aromas not usually associated with such a fledgling age – those of spices and almost festive delights, such as gingerbread and creme brûlée. A great addition to any liquor collection.